The school at 936 N. Ashland has long been a neighborhood school serving mostly poor and working-class families. The student body in 2000 was 78% Hispanic and 16% African American. 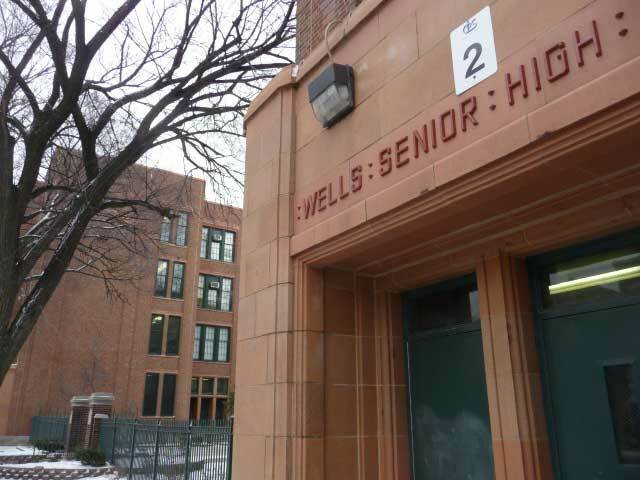 That shifted to roughly 50% Hispanic and 50% African American after the district closed a low-performing high school in 2005, dramatically increasing the number of West Side students at Wells. Gang rivalries between students from different neighborhoods led to an upsurge of violence and disciplinary incidents at the school after 2005, eroding relationships between teachers and students and significantly disrupting an already tenuous academic environment. Meanwhile, the neighborhood around Wells was gentrifying. New residents tended to be young couples without older children, while others were increasingly reluctant to send their children to a school with a growing reputation for violence and poor academic performance. New charter schools attracted many of the most academically motivated students and families in the neighborhood. From 2000 to 2010, Wells’ enrollment dropped significantly, further reducing the school’s financial resources and its ability to combat mounting challenges. An absence of stable leadership exacerbated problems; Wells had four principals between 2004 and 2008, and staff mistrust and cynicism were rampant. By 2008, Wells had lost the faith of its teachers, its parents, its students and the broader community. 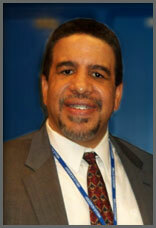 Since August 2008, when I accepted the position as principal, Wells has seen a dramatic change in reputation. 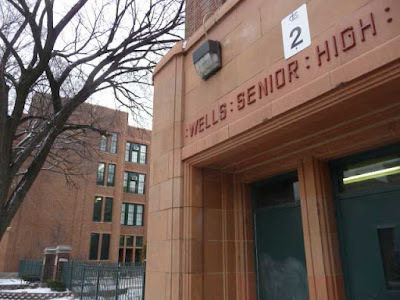 Wells Community Academy High School is poised for transformation after several years of tumultuous demographic shifts, professional crises, and academic collapse. We still have problems, but seem to resolve our issues quickly.  We were able to get the marquee working.  Swimming pool renovations will begin in May with an opening on January 2012.  Four new 50-inch televisions were installed to provide consistent school information to students, staff and community members.  Permission was given to pursue converting the west side of the school property into a multidimensional park. Our most important changes have come from improving the culture of the school. We have done this by distributing leadership responsibilities, improving instruction, giving everyone on staff a voice, and increasing parent involvement through Gear-Up/Local School Council, Bilingual Committee and No Child Left Behind parent organizations. In addition, we have welcomed parents, community volunteers, and university and community organization partnerships. Students feel a sense of faith, trust and hope in our staff. Most importantly, we continue to improve student learning by improving our leadership structures, developing internal instructional coaches and providing students with common assessments to check their learning. We would like to extend a formal invitation to any and all community members to come and see Wells. Come feel the excitement and family atmosphere. You are always welcomed with open arms.